shadow the hedgehog dancing to michael jackson. DANCE :D. Wallpaper and background images in the Shadow The Hedgehog club tagged: shadow the hedgehog picture. This Shadow The Hedgehog fan art contains anime, comic book, manga, and cartoon. 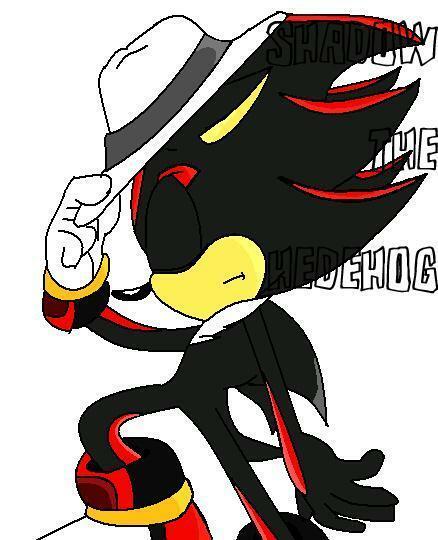 When you think about it, it would be cool to see Shadow dance to Michael Jackson.